Invited to America for the first time, an unknown visitor from a small South Pacific island faces a panel of distinguished scientists, doctors, educators, and industry leaders in a televised political event. He is prepared to engage in dialogue with the hope of gleaning knowledge and enlightenment. What transpires over the course of a single day in this port city not only enlightens a middle-aged man and a young woman searching for a purpose, but educates a group of self-interested professionals, and uplifts an entire community. It also imparts wisdom that can transform the world. In the early years of the twentieth century, Kahlil Gibran, Lebanese-American poet, philosopher, and artist, published The Prophet. 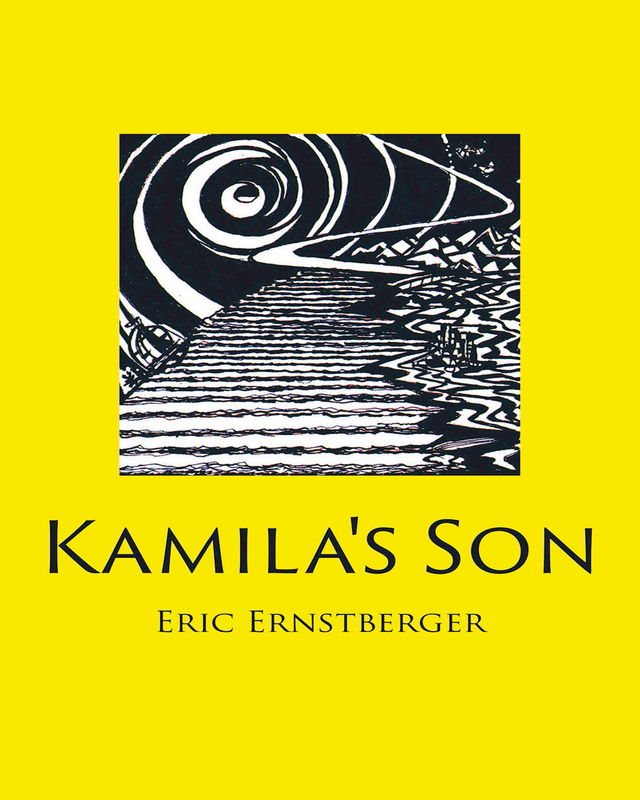 This visionary work was celebrated for its powerful insights into human emotion expressed through an epic poem. The protagonist in this work spoke with unearthly wisdom of a fictional people, the Orphalese. The Prophet remains a treasure for peoples throughout the world, translated, referenced, and quoted for nearly a century. Having slipped into obscurity for nearly a century after vanishing into the sea, it would be just like Kahlil Gibran’s Prophet to return in a dream to advise modern day society. 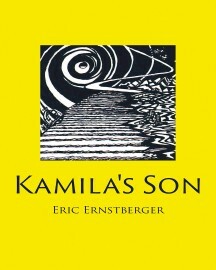 It is within this context that Kamila’s Son was written. Keywords:- Science, Religion, Education, Philosophy, Universe, Politics, Economics, Energy. Genres:- Science Fiction & Fantasy.